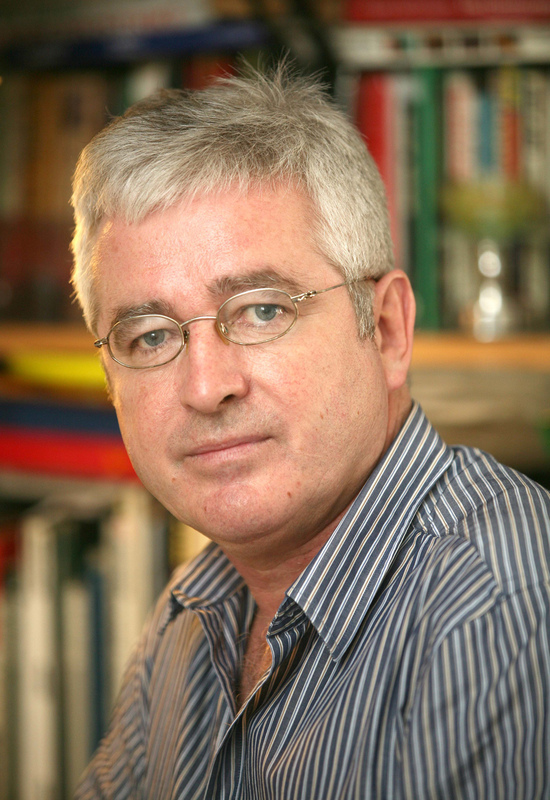 The investigative journalist, Frank Connolly will appear at the Spirit of Mother Jones Festival and summer school on Saturday morning the 4th August at 11am at the Firkin Theatre. 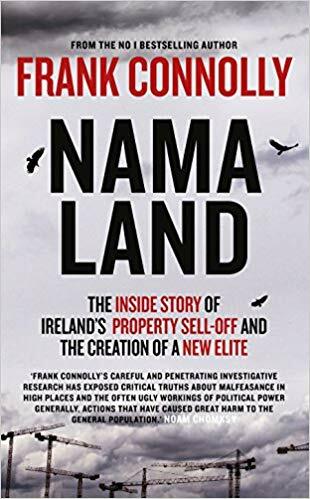 Mr Connolly will discuss his latest book NAMA-Land: The Inside Story Of Ireland’s Property Sell-Off And The Creation Of A New Elite. (Published by Gill Books 2018). 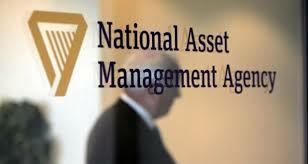 Following the crash of the Celtic Tiger in 2008, the Government established the National Asset Management Agency (NAMA) in 2009. It was designed to manage the disastrous position of Ireland’s the “bad” banks which had huge loans outstanding from builders, developers and property speculators resulting from the dramatic fall in value in property prices and their own reckless lending practices. What followed was the largest transfer of €31.8 billion in loans which had a book value of €74 billion in property assets from public ownership to private interests. This mechanism was designed to save banks, which had huge distressed debts on their books from the collapse by effectively providing them with liquid funds using Government borrowed money following the transfer of their bad assets to NAMA. Frank Connolly questions why these assets were subsequently disposed of in large bundles to global hedge funds and to vulture funds which “sweat out” their acquisitions in order to maximise their returns on the assets which they have obtained from NAMA at a fraction of their true worth. One of the result is that many thousands of Irish people have lost homes and properties as these funds “collect” on their investments which they obtained at a substantial discount. Increasingly long established tenants are being evicted as the vulture funds claim they wish to upgrade these apartments which they acquired as “job-lots” in order to increase substantially the subsequent rents. 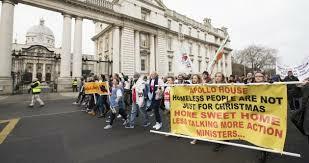 The State is often left with the rehousing costs of the former tenants. Nama-Land “will hopefully provide an insight into one of the most significant and far-reaching political and financial experiments in the history of the state, one which will have a profound impact on Irish society and its people for many years to come”. “Frank Connolly’s careful and penetrating investigative research has exposed critical truths about malfeasance in high places and the often ugly workings of political power generally, actions that have caused great harm to the general population” Noam Chomsky. Frank Connolly will speak at the Firkin Crane Theatre on Saturday morning 4th August 2018 at 11am. All are welcome.